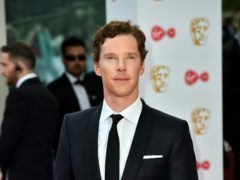 Benedict Cumberbatch has paid tribute to Professor Stephen Hawking – who he played on-screen – calling the physicist “a true inspiration for me and for millions”. 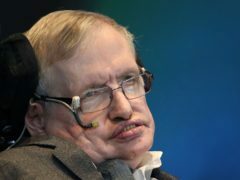 Renowned British physicist Professor Stephen Hawking has died at the age of 76. It is one of the most famous phrases in the history of science fact or fiction: "Space...the final frontier."